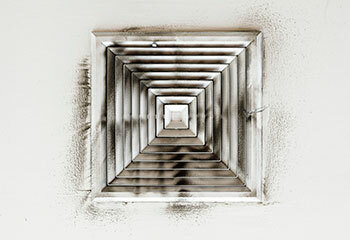 With our air duct cleaning services, you get improved indoor air quality and energy efficiency. Our services cover HVAC systems, dryer vents, and exhaust hoods of all types. 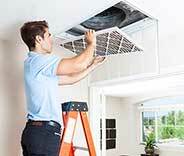 Count on us for affordable air duct cleaning, sanitizing and repair. Intricate ductwork or extensive mold growth? We’ve got you covered. We’ve been voted the best company for air duct cleaning in the local area. 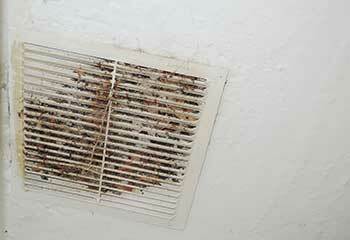 Leaving your air duct dirty means low air quality and high-energy costs! You can do something about it today by calling us. Find out more here! 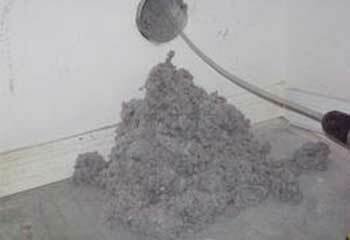 Ensure your dryer is safe to use with our professional vent cleaning services - we can reach the dirt you can't and so will be better able to guarantee its safety once we're done. Why is it so important to ensure your air quality at home is safe to breathe, and free from bacteria? Click here to read more! Our company provides both residential & commercial air duct cleaning services using the best in the field - click here to learn more! Allowing dust, dirt, and other materials to build up in your HVAC unit not only puts it at risk of breaking down faster, but is a hazard to your home’s air! Discover more here. Feeling the temperature isn't quite right? Take advantage of our professional insulation services today. We insulate attics, ceilings, walls and will make sure your home is fully and properly insulated. In addition to cleaning ducts, we offer a range of attic insulation services and solutions for local homes and businesses! Click here to learn more about these services. 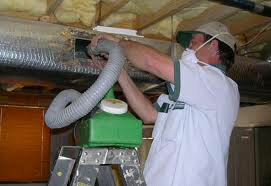 Our Pasadena based company has fully trained professionals that can clean your air duct system to perfection. The last thing anyone wants is to be inhaling all sorts of contaminates that could agitate, and potentially even cause, respiratory problems. That's why our services are so crucial. When you call us, you get the best results for an affordable price. Read about our latest projects to learn more about our air duct cleaning services and solutions. This customer moved into a new home previously owned by a smoker who also happened to have pets. Here’s how we helped. Find out how we helped a customer with leaky and contaminated HVAC air ducts achieve better indoor air quality and energy efficiency. 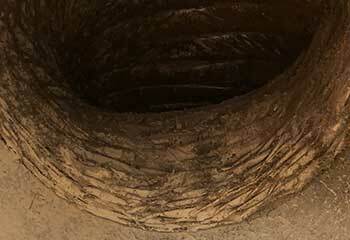 Clogged exhaust vents cost money and increase safety risks. Count on us to solve the problem like we did for our customer. Read more. 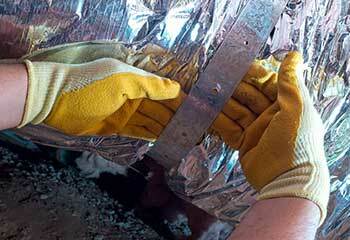 When there are contaminants in the HVAC air ducts, we remove them. Get the details now. When vents are ineffective and possibly dangerous, they have to go. Read more on how we solved this problem for a customer. 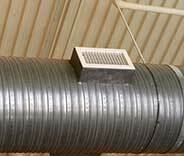 Damaged air ducts need repairing right away. 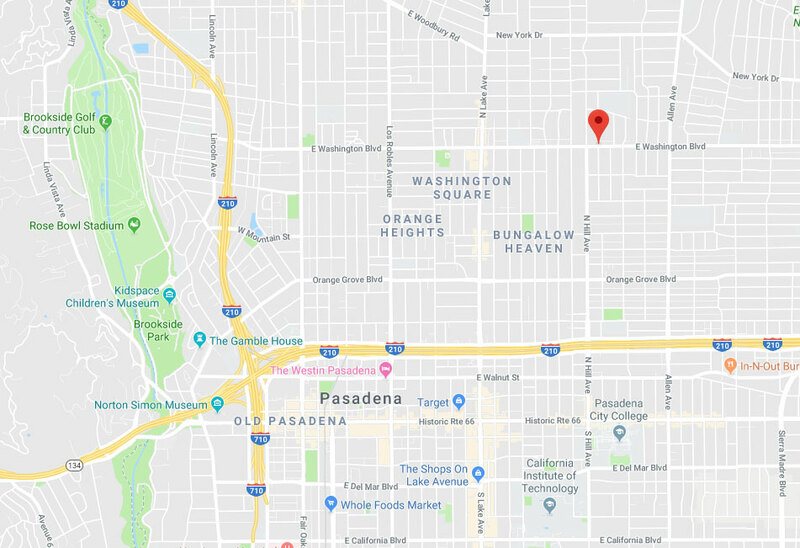 Find out how we helped a customer in Pasadena. I’m glad I chose you to clean the air ducts in my house. You did a great job in little time and charged a reasonable rate. The air feels so much fresher. Thanks! I loved your kitchen exhaust hood cleaning service - no fuss, no mess and now the hood works way better than before. The price was great too. Thumbs up! I liked your convenient online scheduling system, excellent air duct cleaning work, and affordable prices. These are the main reasons why I would hire you again when needed. Thanks.